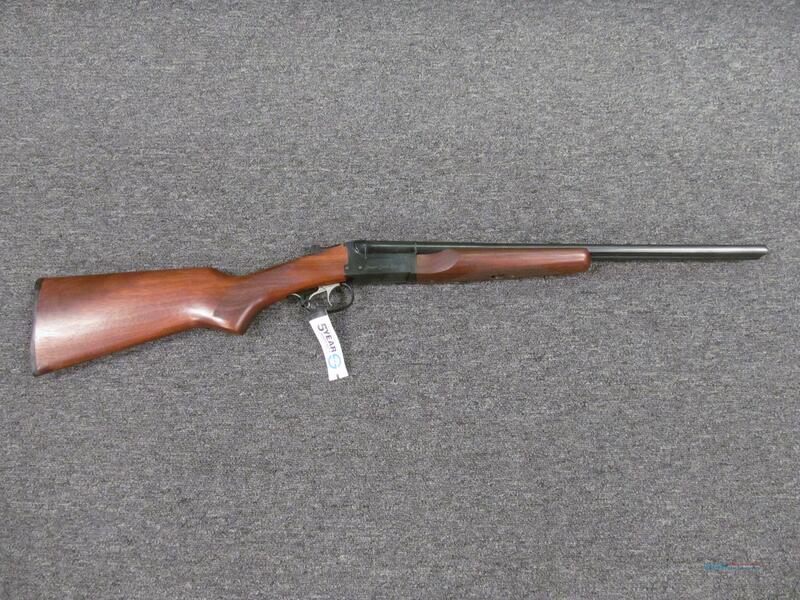 Description: This brand new Stoeger Coach Gun (31410) is a side-by-side shotgun which fires the .410 gauge shell. It has a 20" barrel and blued finish. This includes a double trigger, fixed full chokes, box and manual.